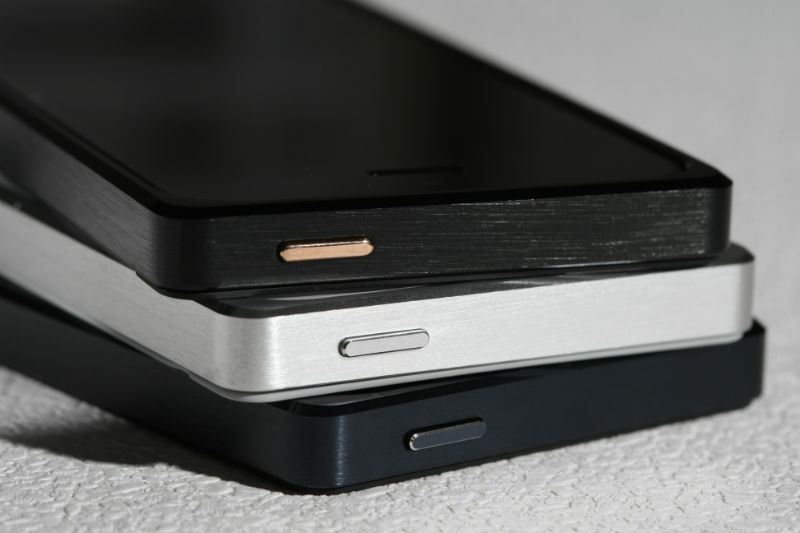 If you’re about to get on the iPhone 5S train or just need a new update to your current 5, there’s no going wrong with the three signature cases from Truffol. These sleek cases come in aluminum and steel brushed minimalist style, classic Italian leather, or a finely milled wood/bamboo. 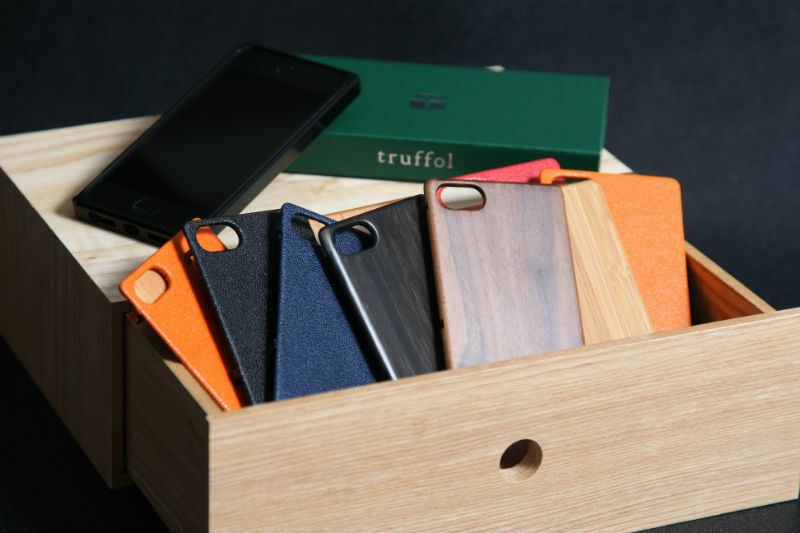 Starting from an incremental thickness of a mere 1.3mm, Truffol’s elegant cases keep the thin feel and great look, while giving that new phone the protection it needs. They are available right on the Truffol website for $60-75 depending on the style. Free shipping to the United States.